Beverly at the Unicorn Lounge, is organizing an outing to the Women’s Self-Defense training. Read more about the event below and contact her or the org for more info. 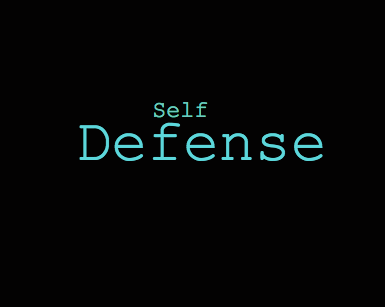 Since 2014, Warrior Sisters has been offering free training in verbal and physical self-defense skills to women and girls. WS trainings are intended to be accessible to women of all ability levels. Trainings include not only practical, reality-based physical skills, but also practice in setting boundaries, building confidence, and using our voices and communication to stay safe and defend ourselves and our communities. No experience necessary, beginners welcome! Girls 12+ are welcome to attend if accompanied by a parent/legal guardian who can sign off on their participation. Where: Mose Auto, 7120 E. Marginal Way S.
This entry was posted on April 2, 2018 by Seattle Black Feminists in Uncategorized and tagged self care, self defense.